In 1970 or so the city of Minot decided to try one way streets in the downtown area. 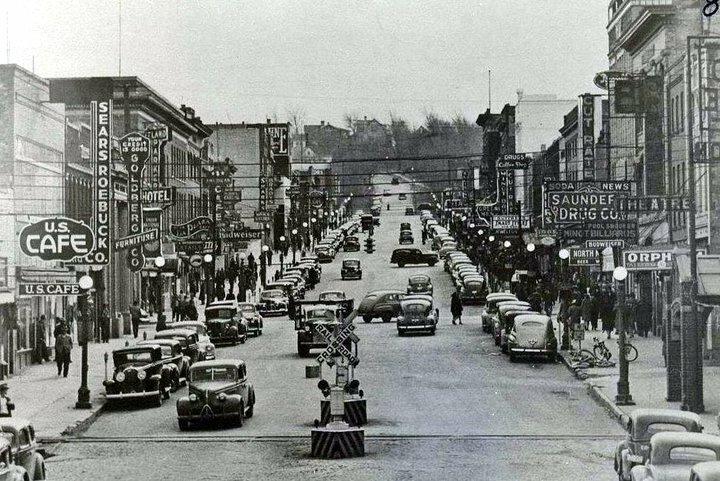 1st Street SW from 3rd Avenue to Central Avenue was a one way street going north. 1st Street SE from Central Avenue to 3rd Avenue was a one way street going south. In a survey conducted a short while after the one way streets went into effect found about 1/3 of the cars were in violation of traffic regulations. The violations included going the wrong way, stopping in the middle of intersections where no stop was needed, failing to stop when it was needed and turning from the wrong lane. The one way streets did not last very long.